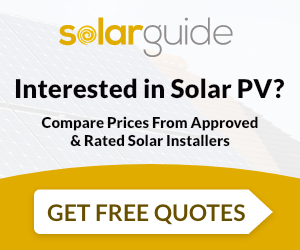 Supply and installation of pv solar panels to commercial and residential customers. S Tech supply and install Solar PV. For similar installers in this area please visit the Leigh-On-Sea solar page.